Come meet him and you’ll see that he is both loving and lovable, laid-back and liquid, and yes, he’s a good listener, too. 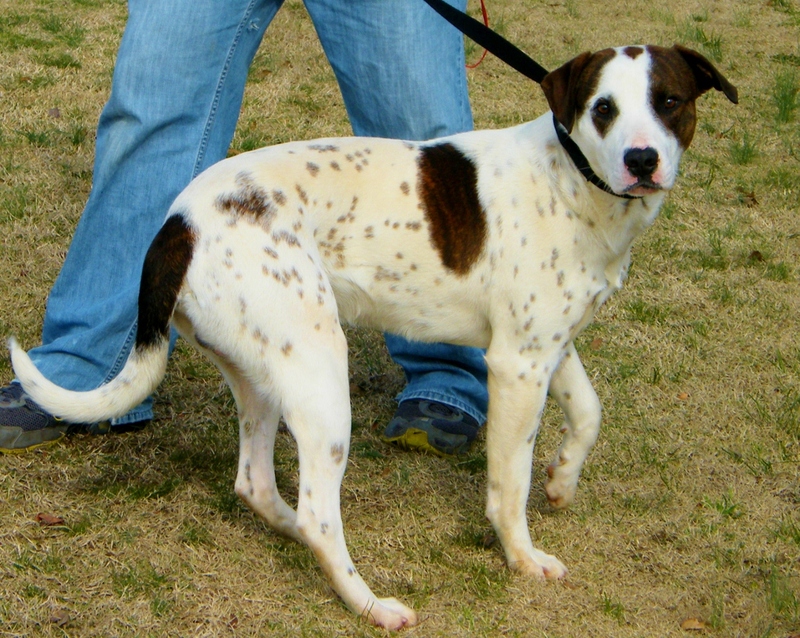 Glen’s a brindle and white English Pointer/Retriever mix friend in the making, who will sit when politely asked, loves treats, and walks on a leash like a model on the catwalk; he’s approximately three to four years young and full of easygoing energy. Though dignified, sweet-natured, and gentle, he is packed with energy and belongs with an active owner who will give him the running exercise he needs to feel satisfied. Come meet Glen and enjoy the fun and companionship he will give you today and always. Sit down for a quiet conversation with him and you’ll begin to realize how much this three-year-old, ebony black feline friend has transformed. Soot, once very shy and afraid, has finally learned that people can be kind and it’s okay to trust and allow himself to be loved. He’s come so far out of his shell that now he sits at his cage door greeting people as they arrive — a far cry from the cat who used to hide under his bed! 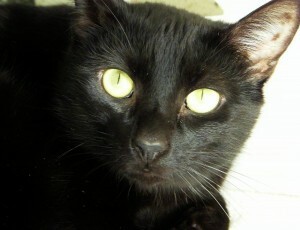 He enjoys the company of other cats and will love a kind human, like you, the best. Visit Soot and you’ll discover how much fun a reformed introvert can be; his heart and soul are packed and ready to make your and his life complete.